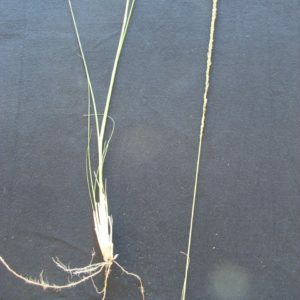 It is a perennial or biennial, tufted wiry grass that is strongly rooted in the soil and has long, thin, cylindrical seed heads. This species flowers throughout the year, however, mostly from October to June. 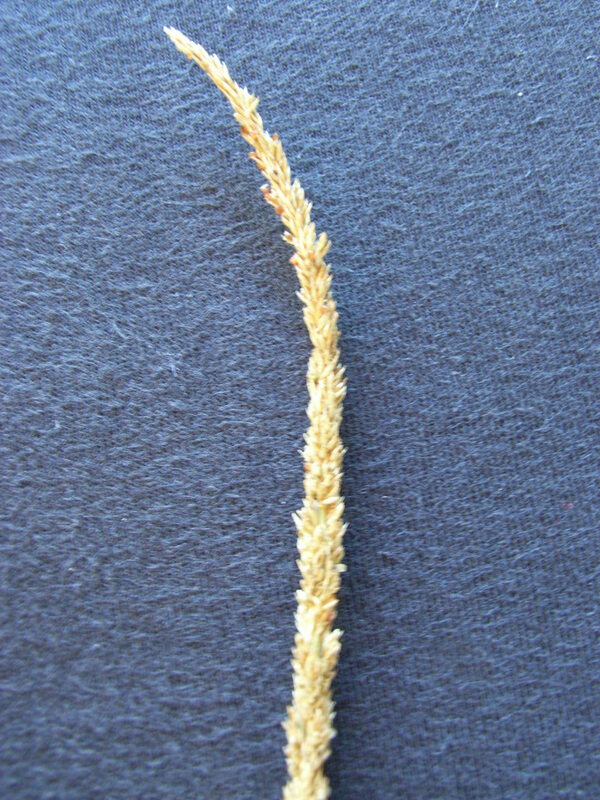 This species is common in disturbed areas and grasslands. The seeds become sticky when damp and can adhere to machinery, animals and clothes, aiding dispersal.